Artificial neural networks can mimic the biological information-processing mechanism in - a very limited sense. Fuzzy logic provides a basis for representing uncertain and imprecise knowledge and forms a basis for human reasoning. Neural networks display genuine promise in solving problems, but a definitive theoretical basis does not yet exist for their design. Fusion of Neural Networks, Fuzzy Systems and Genetic Algorithms integrates neural net, fuzzy system, and evolutionary computing in system design that enables its readers to handle complexity - offsetting the demerits of one paradigm by the merits of another. 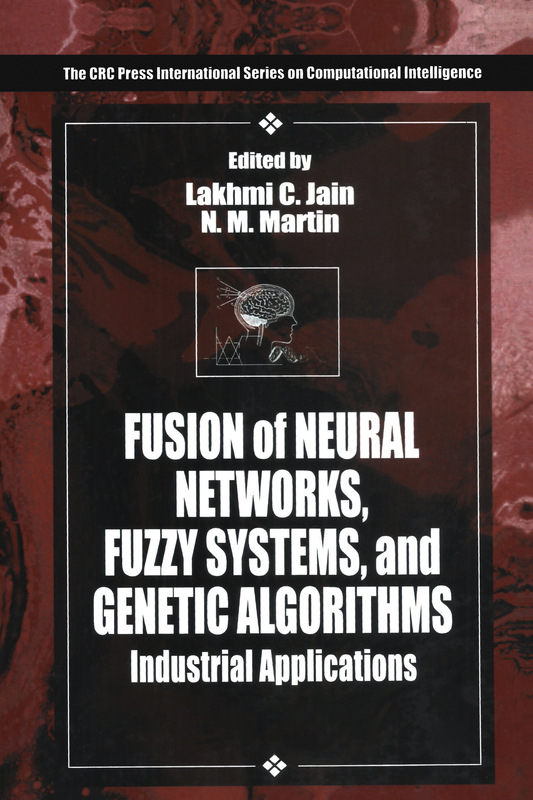 Fusion of Neural Networks, Fuzzy Systems and Genetic Algorithms covers the spectrum of applications - comprehensively demonstrating the advantages of fusion techniques in industrial applications.